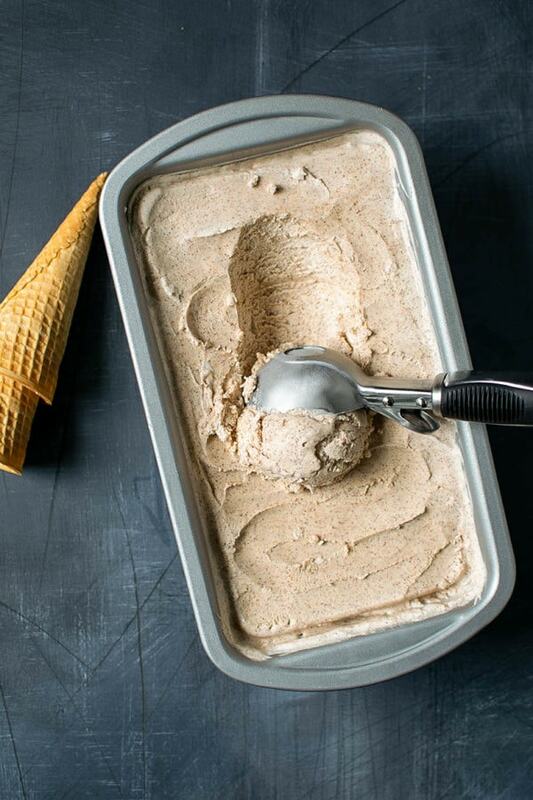 Super creamy, egg-free cinnamon ice cream that comes together in 15 minutes. 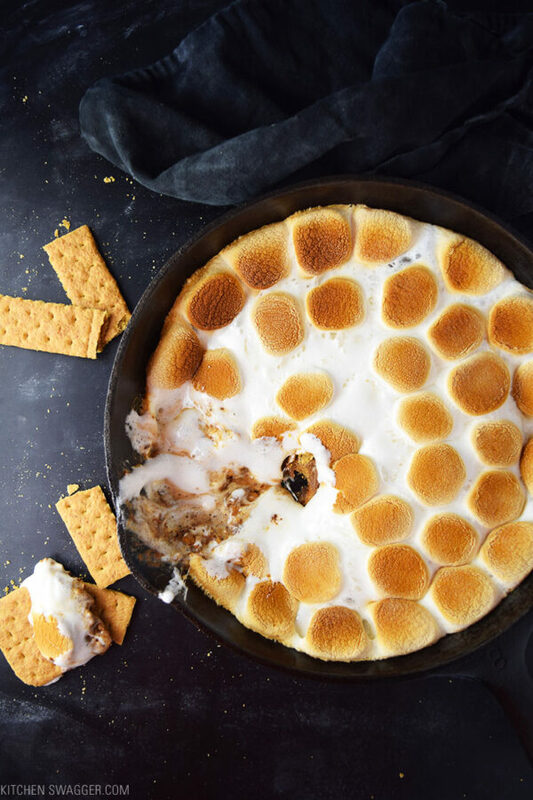 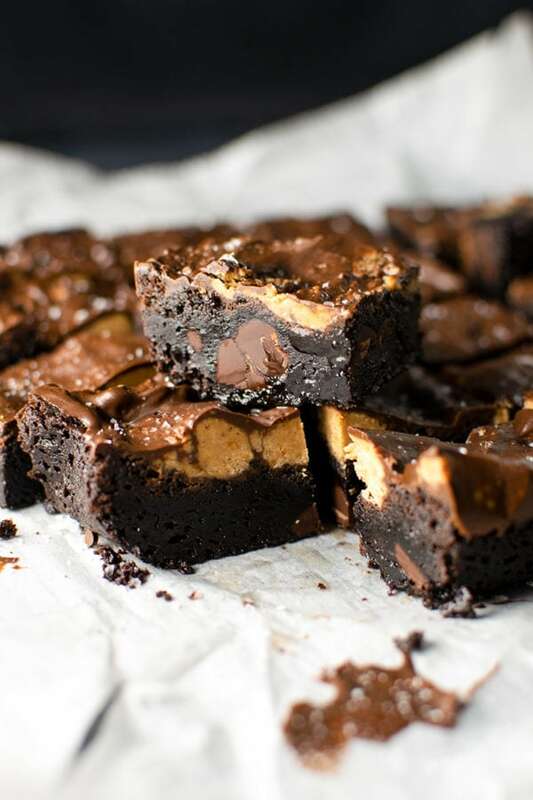 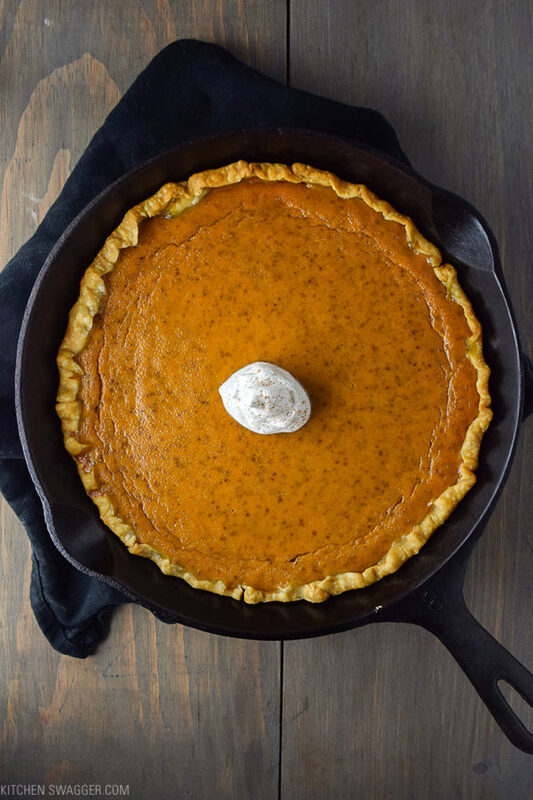 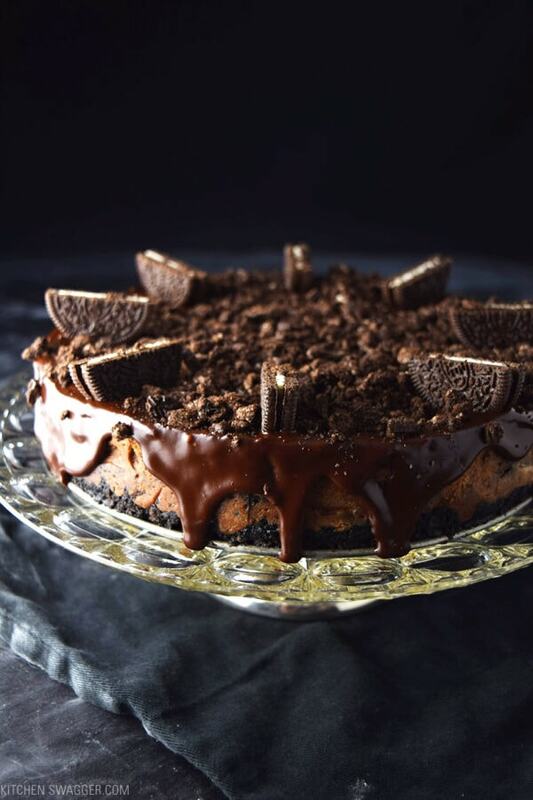 Instant classic—skillet s’mores over melted Reese’s peanut butter cups. 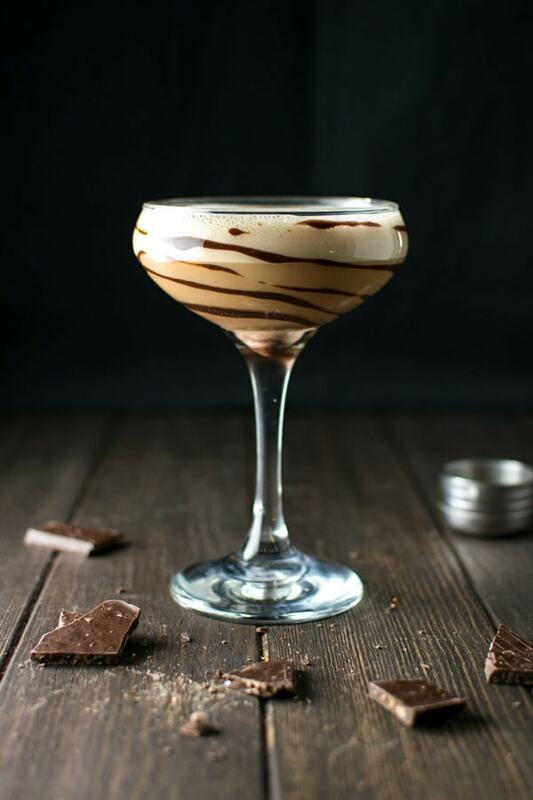 The ultimate chocolate martini made with Godiva liqueur.